Iso E Super is traditionally used as the base note in perfumes to add allure to a scent, used for its effect rather than its fragrance. 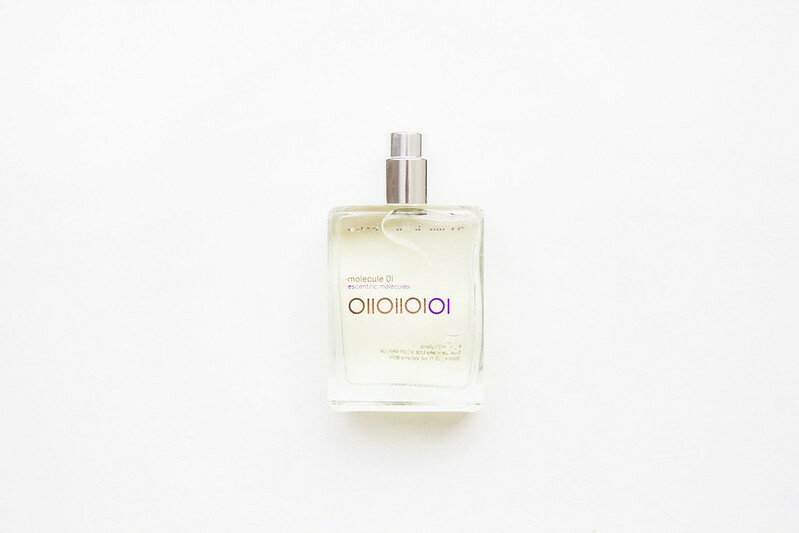 On its own Iso E Super produces a woody fragrance with velvet smooth, musky tones. It is said to react differently depending on the wearer, producing a unique scent with a pheromone-like effect. The first time I wore it I was pretty disgusted. The instant pang of regret when I realised I might have made a big mistake. The musky scent was powerfully punchy, quite unlike the floral scents and light fragrances I'm used to. True to the reviews, the scent disappeared after about twenty minutes. I couldn’t smell anything, except every so often I would catch an ever so slight fragrance. A faint delicate note I couldn’t quite put my finger on. The fragrance was overwhelmingly attractive. As soon as I caught scent of it I wanted to get closer to the source, yet it immediately disappeared. I was playing hide and seek with a ghostly perfume. I was being driven insane by my own pheromones. The peculiar thing about this perfume is it changes almost daily. Sometimes the musky smell is strong and lingers all day, other days it smells sweet and light, and sometimes it disappears altogether. Today is smells divinely floral and ever so slightly woody. However, yesterday is smelt fiercely strong and a little too powerful. 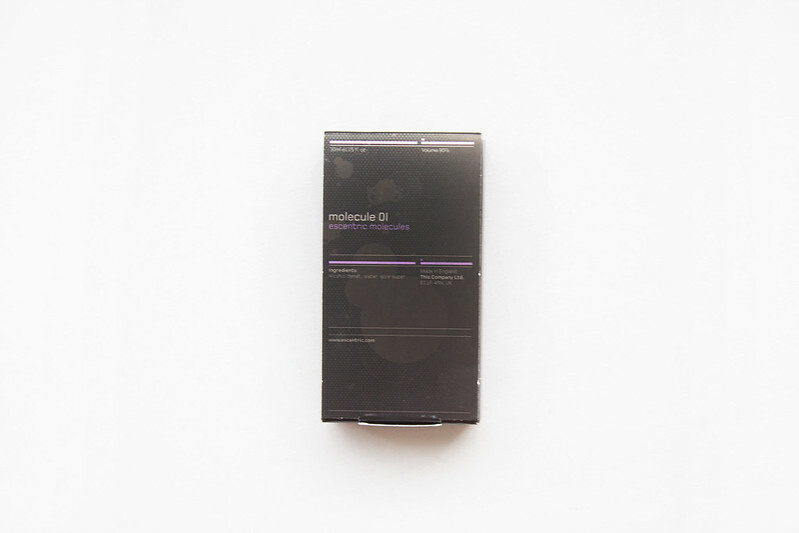 I wasn’t initially so keen on the perfume, I thought I’d made a huge mistake purchasing something on the novelty factor alone and although Molecule 01 is built around a gimmick, the perfume itself turned out to be rather wonderful. This chameleon scent is surprisingly charming. I've been eye-ing this perfume for such a long time! I love the sounds of this and have always wanted to check it out ! You make this perfume sound more like a storybook tale. I've had my eyes on it for ages, but now it's definitely going on the Christmas list.